I know. I know. 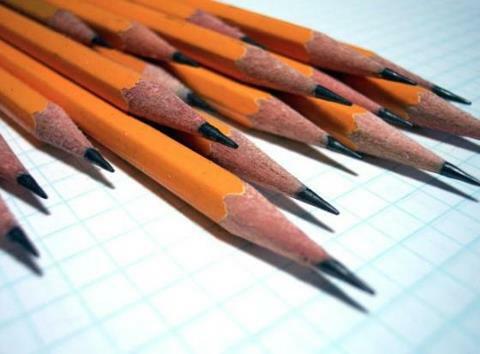 I’ve heard all the horror stories. 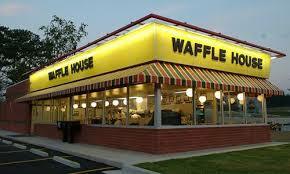 For decades I have been told about The Waffle House. That the dress code called for Black Leather and Scar Tissue. Prison tattoos were optional. That asking for Decaf was “Fightin’ Words” and that you never, ever, said anything about the waitress’s facial hair. Based on what I’d been told I came to believe that going into a Waffle House was just asking to eventually being called as a witness. We had a lovely waitress – “Kirsten” who was a transplant from Indiana, so she took care of a couple of Hoosiers who’d stumbled in. I took a couple of pictures of my menu – one of three different menus available. I chose the basic breakfast menu even though it was close to 7 PM. I decided to skip the whole waffle thing. I was feeling brave and shunning a waffle at The Waffle House felt like a Walk on the Wild Side. That’s me alright – order two eggs over easy and hash browns and stare down Kirsten from Elkhart, Indiana. 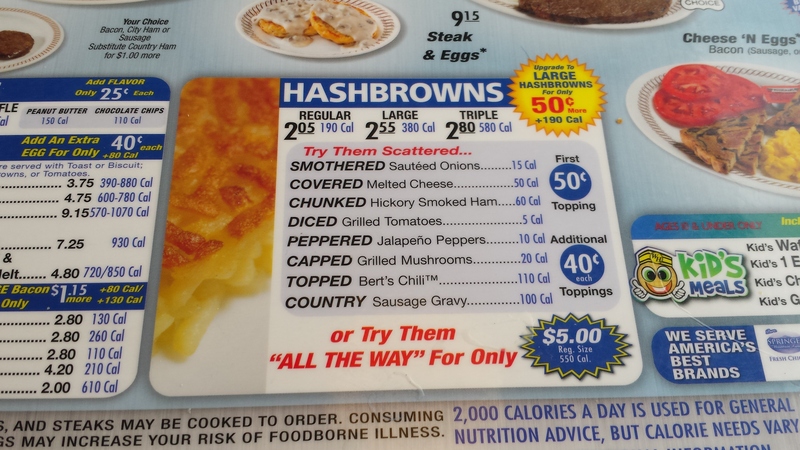 While I perused my menu/placemat I noticed that The Waffle House has taken Hash Browns to a whole new level of specialization. All those choices and I had Regular Size Hash Browns with nothing on them. I could only go so far. It was an adventure and there was no violence – unless you count me having raisin toast with my eggs. All in all, our trip to The Waffle House in Manchester, Tennessee went well. We walked in, we ate, and we walked out and nobody got hurt – except maybe Kirsten. While taking our orders she confided that she had been working for nine days straight without any days off. 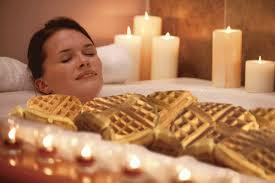 That’s a lot of Waffles. 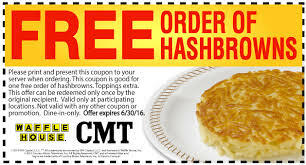 Love those Waffle Houses! 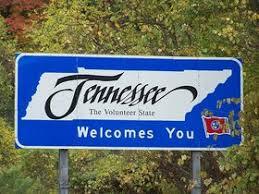 When I go South into beautiful Tennessee that’s what I start looking for around mealtimes. Never had anything at one of them except good food (actually too much food) for a reasonable price, and courteous service. Most of my WH experience has been somewhere around Kentucky Lake. Some have been quick meals and then get the heck out, ’cause the catfish are a-bitten. Good Monday reading, John. Thanks. And a happy birthday at the Waffle House to you! !